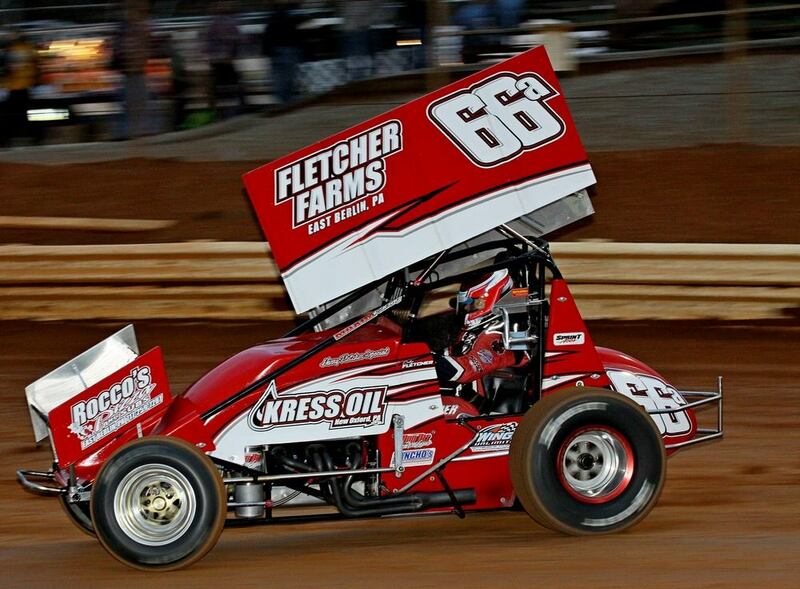 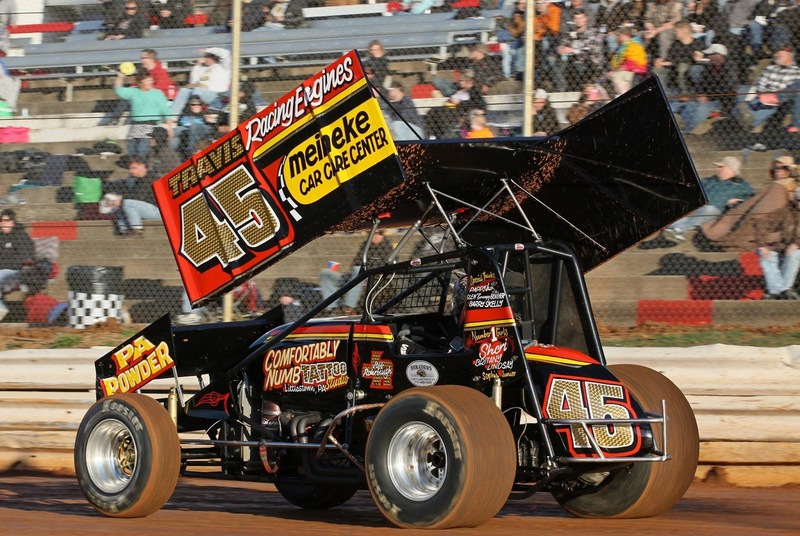 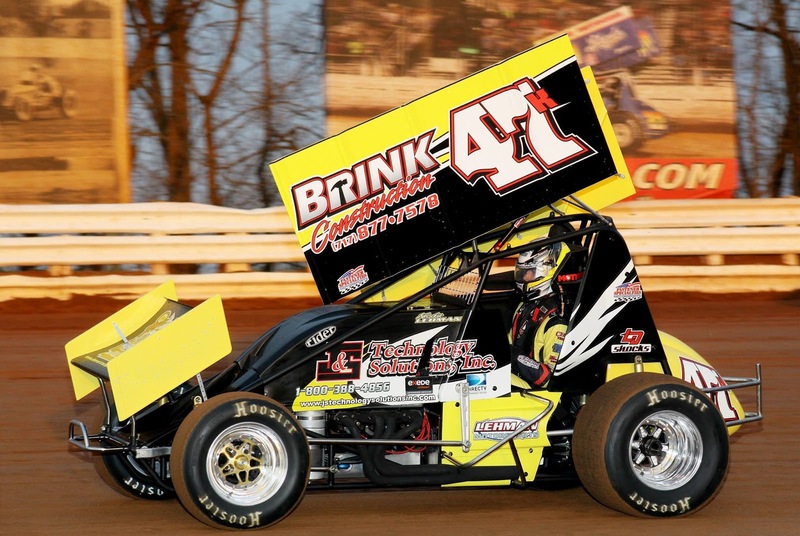 358 rookie Trey Hivner at Lincoln Speedway. 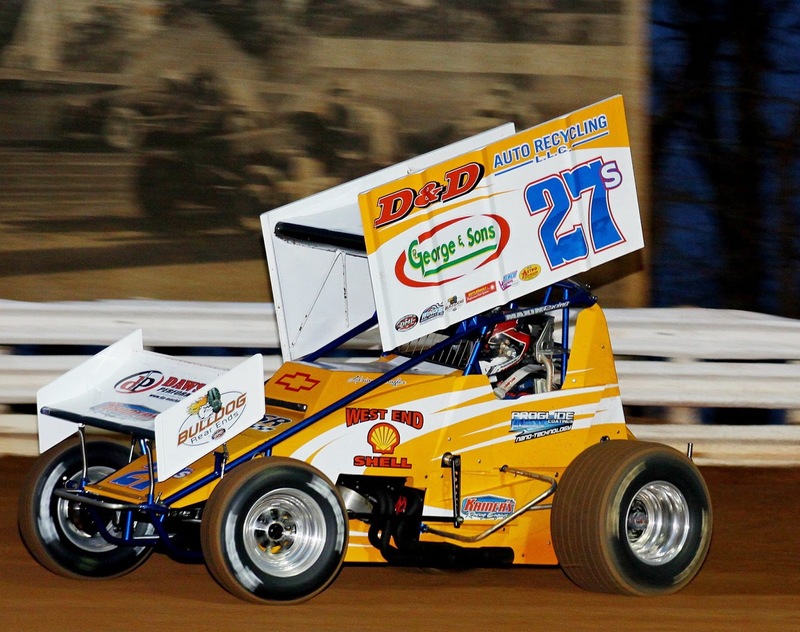 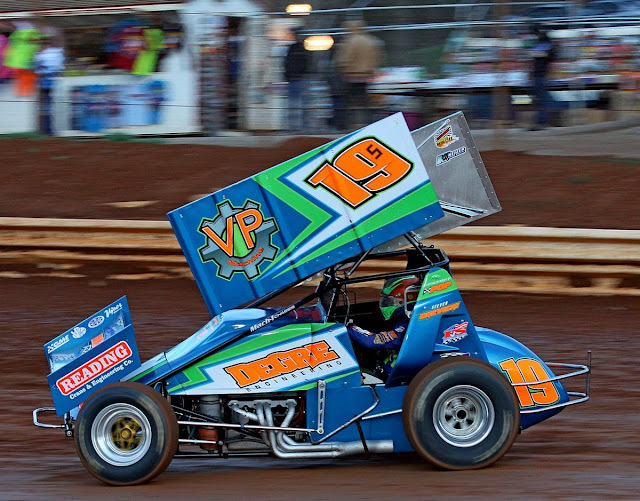 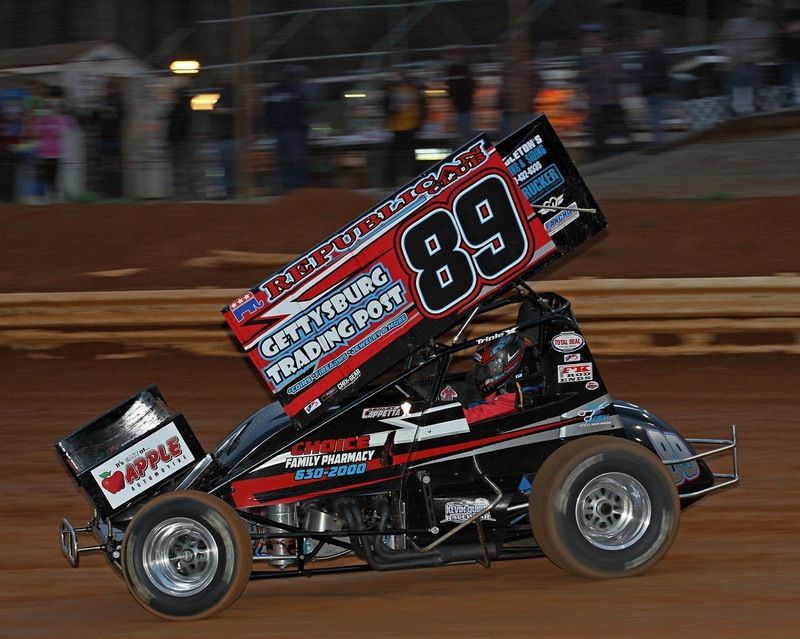 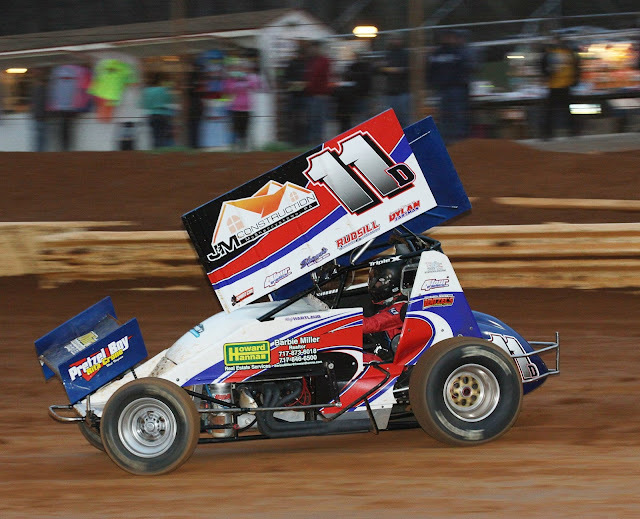 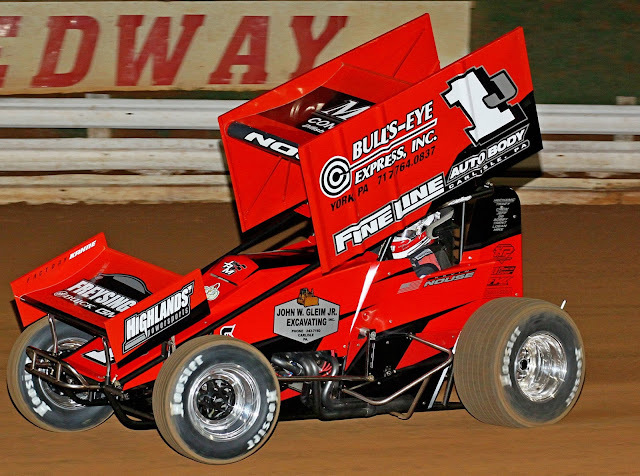 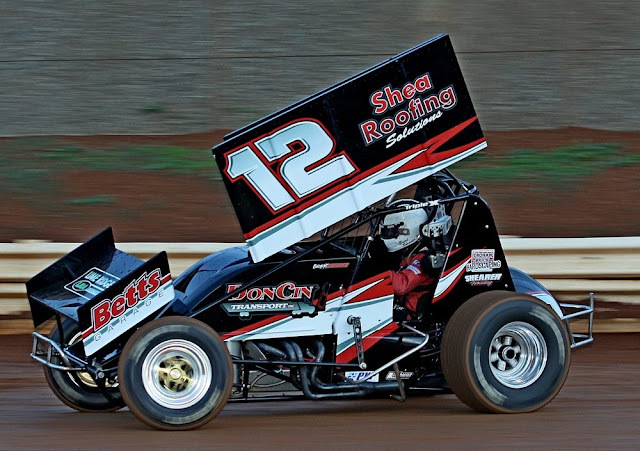 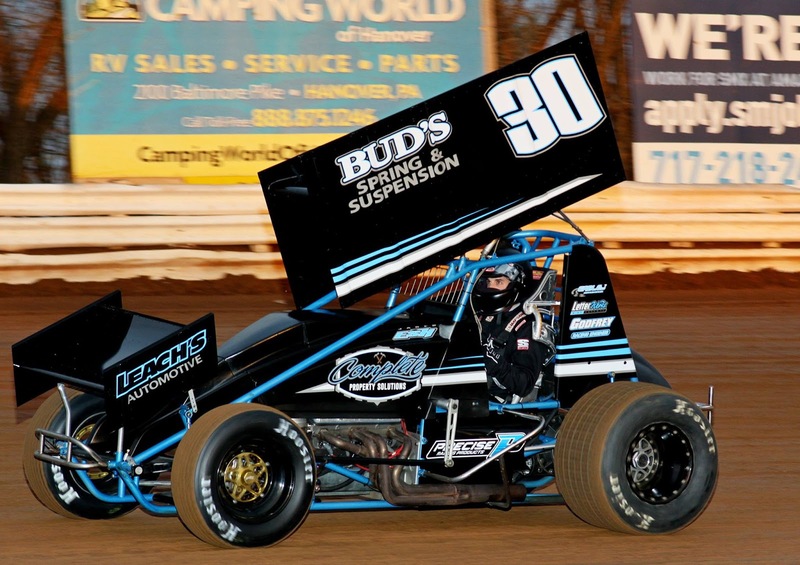 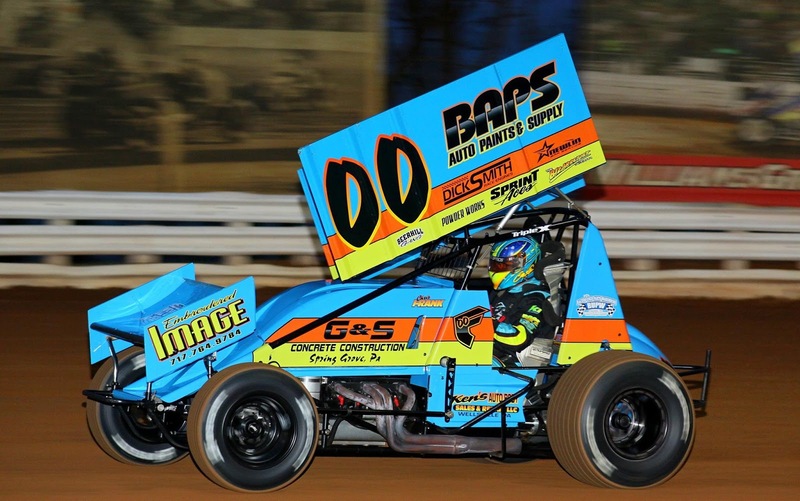 Friday night's winner at Williams Grove Speedway Adrian Shaffer. 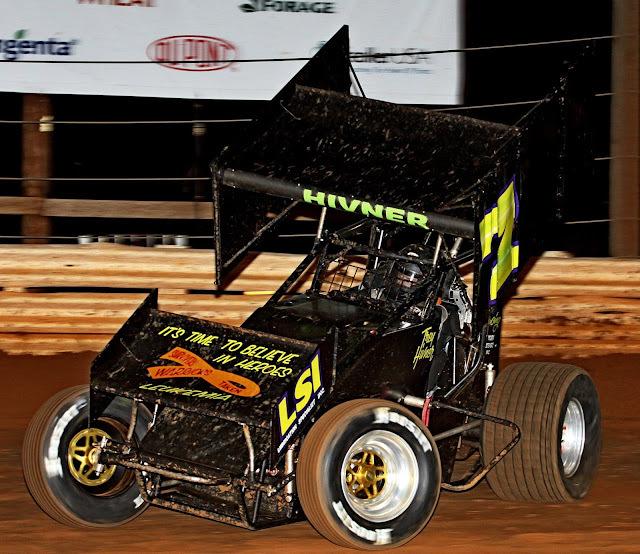 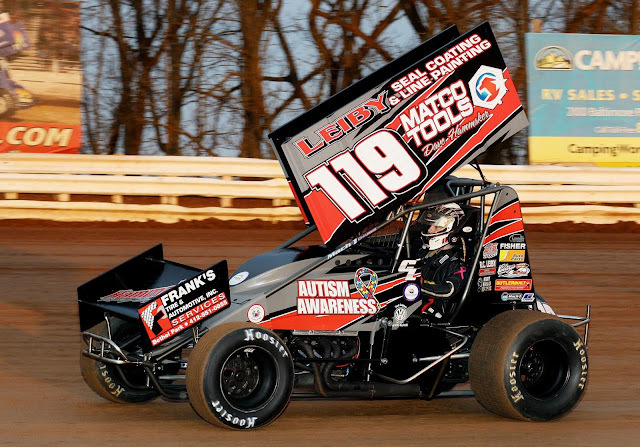 Jared Esh (Little Hammer) was in this nice looking 358 at Williams Grove Speedway 4-1-16. 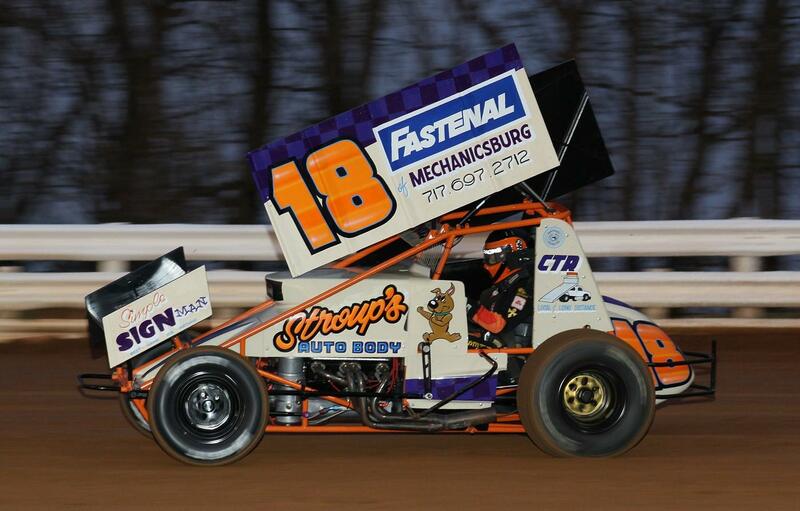 He had a Mechanical issue early in the program and had to scratch.